Being mean, intentionally or not, reveals a brokenness in one’s heart, soul, and mind … and until recognized and healed will darken, not just the lives of those we are mean to … but also our own. 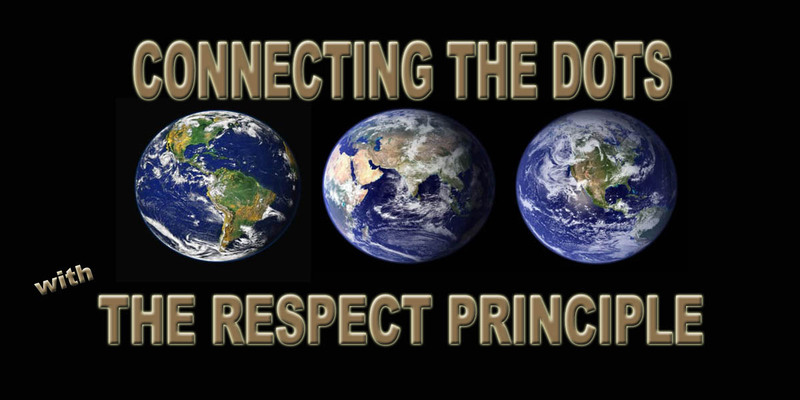 Freeing “Potential” with Education, Entertainment, and Inspiration with the global initiative and core book Connecting the Dots … with The RESPECT PRINCIPLE </em>… because every child … every person … should know, by their own experience, they are valued … RESPECTED. This entry was tagged Behind Meanness, Intentional or Not, The Result, The Revelation. Bookmark the permalink. ← STRONG, HEALTHY, BALANCED BOUNDARIES … WHAT a TREASURE!